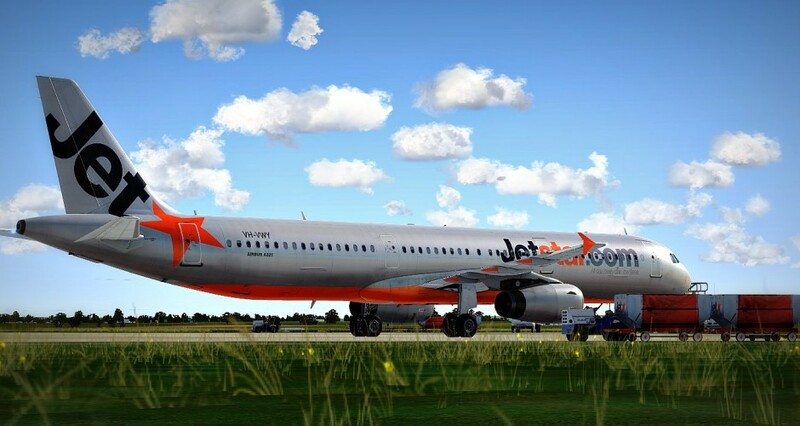 The Airbus X Extended A320 is a great model from Aerosoft . It comes with many liveries of the major airlines around the world, fuel & payload planner, a decent FMS and good documentation. Can’t say how it compares to say the PMDG B737 as I don’t own that one (yet :D) Indications from those who have both are that it isn’t quite as good as the PMDG 737, but for what the Airbus model is worth, it’s an excellent add-on. It’s not a difficult aircraft to fly, but it does take some time to learn how it wants to be flow, and from what I can gather so far, the Airbus really want’s to fly itself. If you have something the slightest bit out of kilter in the sequence of things or stage of flight, things go blinking and beeping at you from all over the place. Once you understand how it wants to be flow, it is a breeze to fly and you start to appreciate its design. Mutley’s Hangar has a good review of the model. This entry was posted in Computer Gaming, Flight Simulation, Gaming and tagged Airbus A320, Airbus X Extended, FlightSim, FSX. Bookmark the permalink.